Could you provide more information about this 2018 Harley-Davidson Softail? 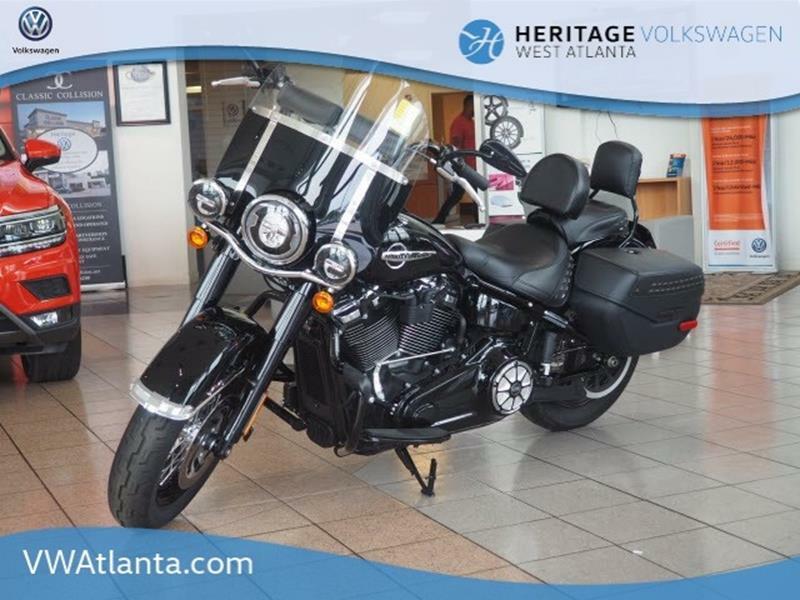 2018 Harley-Davidson HERITAGE Softail REMAINDER OF FACTORY WARRANTY, GOOD TIRES, GOOD BRAKES.Recent Arrival!Visit our virtual showroom 24/7 @ www.atlvw.com. What is the price of the 2018 Harley-Davidson Softail you have in your inventory? What is the mileage of the 2018 Harley-Davidson Softail you have in your inventory? I was wondering if this 2018 Harley-Davidson Softail is still available?